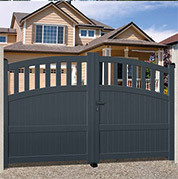 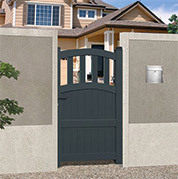 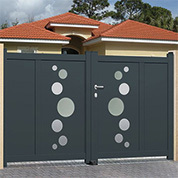 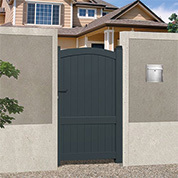 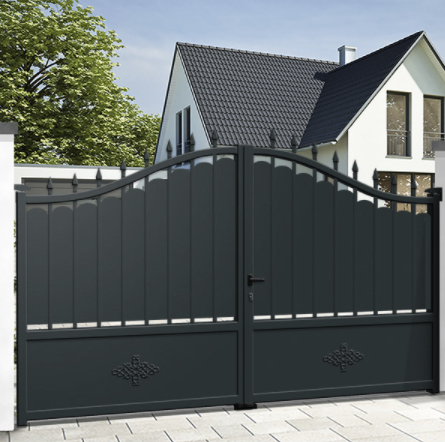 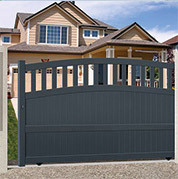 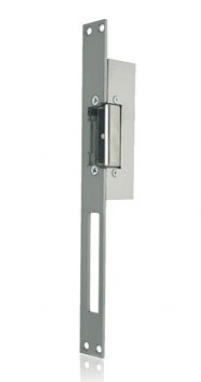 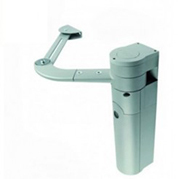 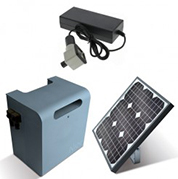 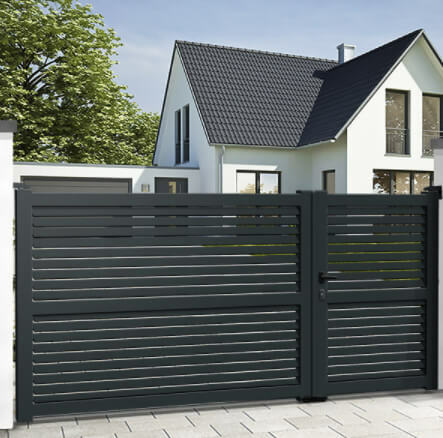 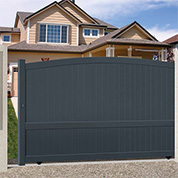 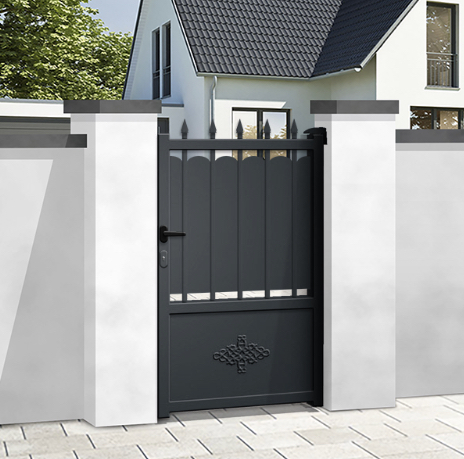 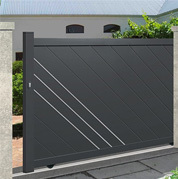 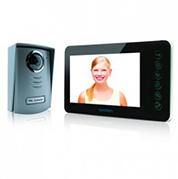 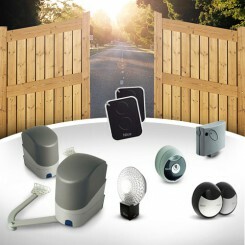 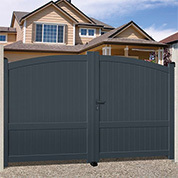 At Mister Gates Direct we propose different products to complete the installation of your automated gate driver. 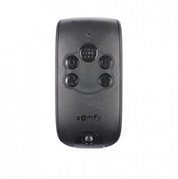 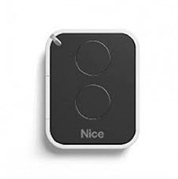 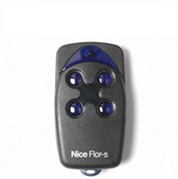 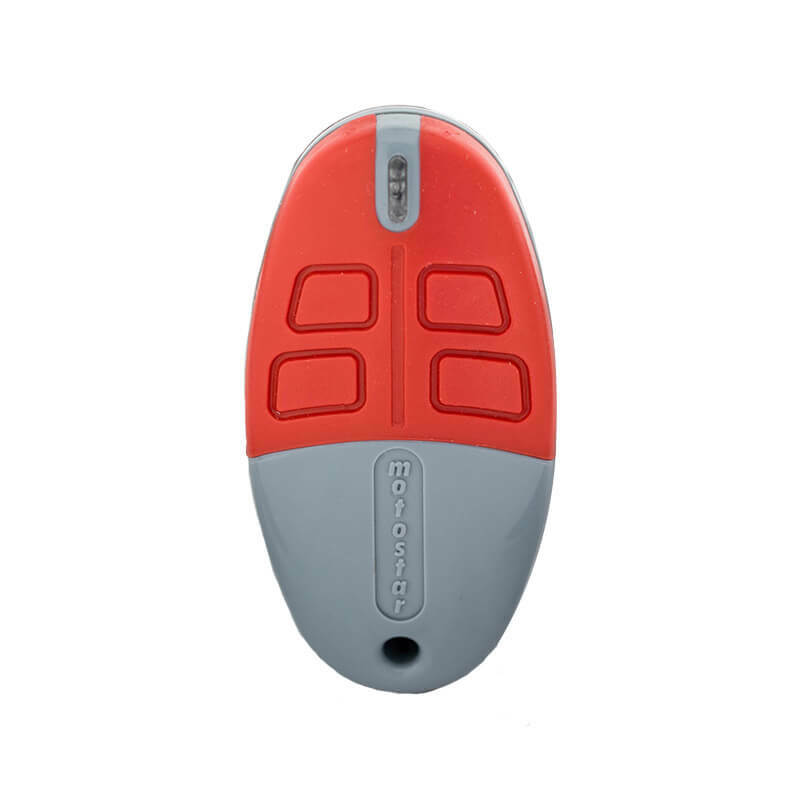 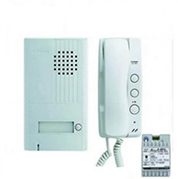 We have made a selection of wired and wireless keypads, key switches, intercom systems of the brands Aiphone, Avidsen, Came, Extel and Thomson. 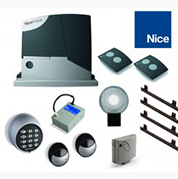 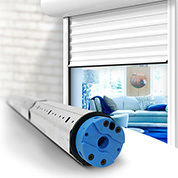 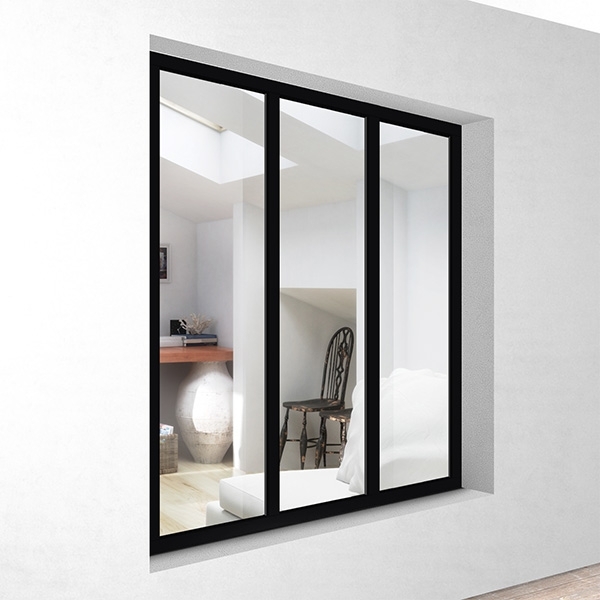 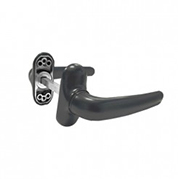 All our products comes with a manufacturer guarantee of minimum 2 years, we will deliver within 5 working days. 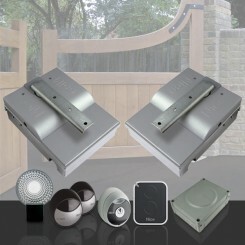 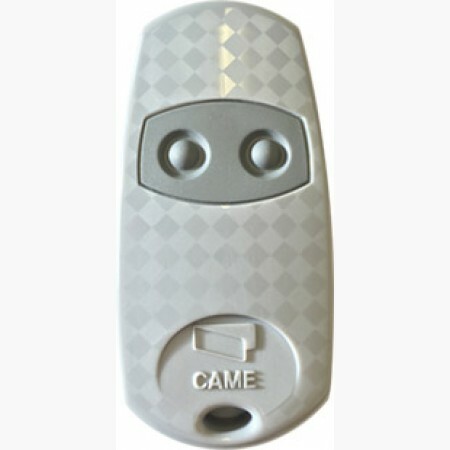 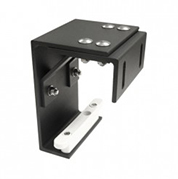 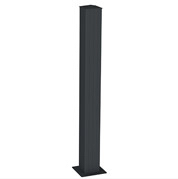 If you need any advise regarding our electric entry systems or other accessories contact us by Phone, Livechat or email.